Premier Fencing uses only the highest quality of materials in the deck industry and our workmanship is second to none. We employ a team of professionals with years of expert knowledge who are willing to offer friendly advice on making your deck dream a reality. We are committed to building you the best deck possible and offer a full two-year warranty on our work. There’s no need to worry about our quality of decks – we build your deck how we would want our own built! Premier Fencing knows how important a deck is for your family. Not only does it provide a great play area for children, but it offers a wonderful area to dine and entertain with others. That is what we offer competitive pricing for Cambridge decks. We want to help you build the deck you’ve always dreamed of and are therefore committee to providing great pricing. Starting from only $12.00 per square foot, let us show you the options we can provide based on your taste and budget. Let Us Build You Your Dream Deck! Have you been thinking about building a deck for some time now? Well there’s no need to delay anymore. By adding a deck to your home, your home’s value will increase along with your enjoyment from your backyard! We will work with you to provide you with a deck solution that will keep your family happy for many years to come. 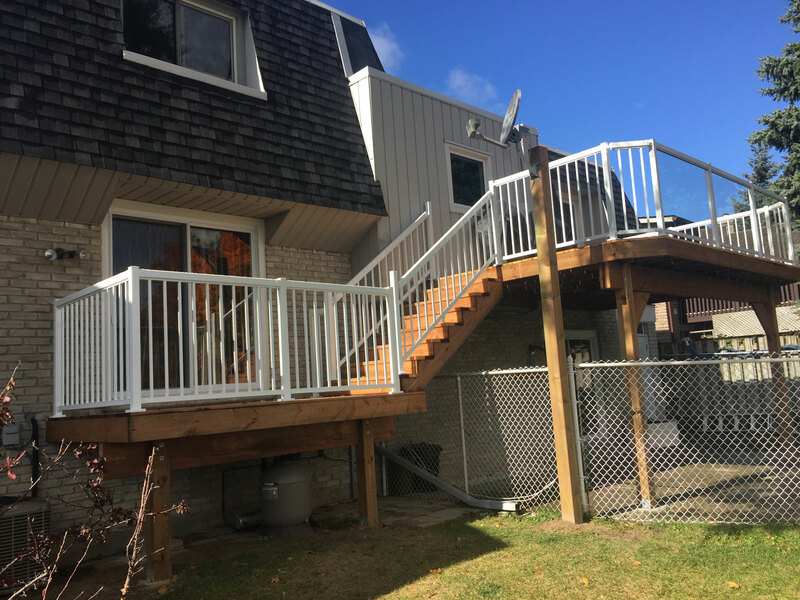 Premier Fencing can build you the deck you’ve always wanted. Wood decks are not only useful, but are one of our most popular products. Our team of experts will work with you to choose from a wide selection of add-ons to make your deck complete. Glass railings and in floor lighting are only two options that we can use to add that final touch to your deck. Are you envisioning something other than a wooden deck? Then be sure to inquire about our other deck options, including vinyl or composite. Regardless of your deck product choice, make your backyard complete by having Premier Fencing build your deck. 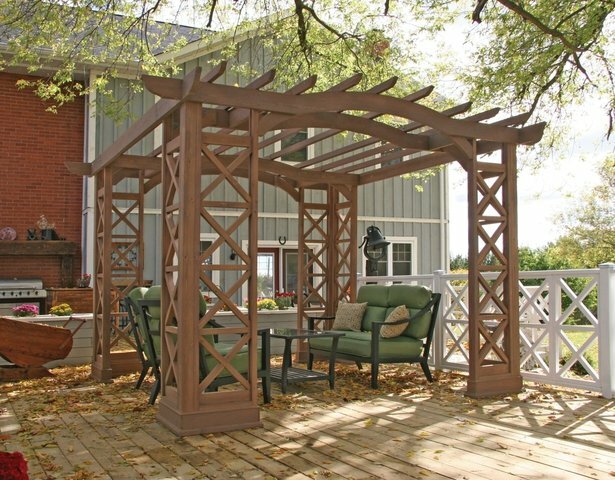 For over 90 years, the Boyer Family has been providing top quality deck solutions to the Southern Ontario region. 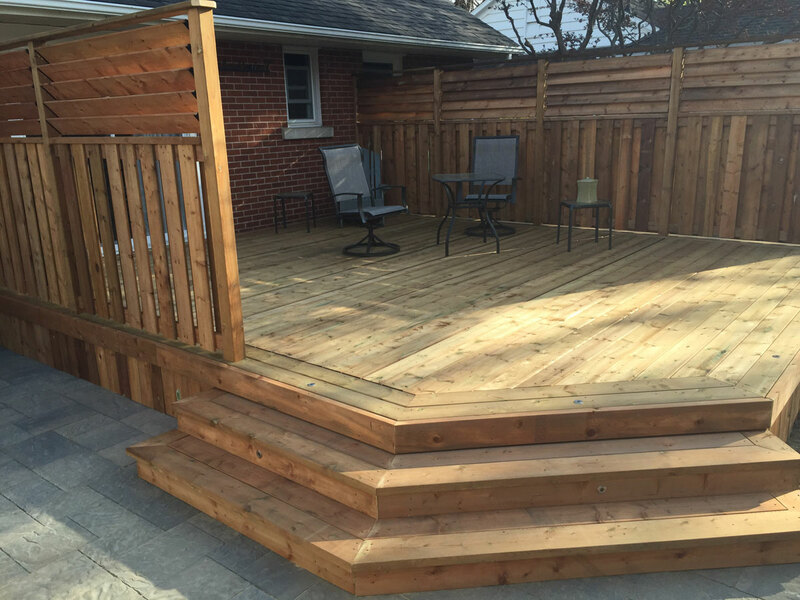 As your premiere deck builder in not only Kitchener, Waterloo and Cambridge but also throughout southern Ontario, we guarantee that you won’t be disappointed with the quality of our decks. Call us today for a free estimate and hear what our experts have to suggest to make your deck dream a reality!